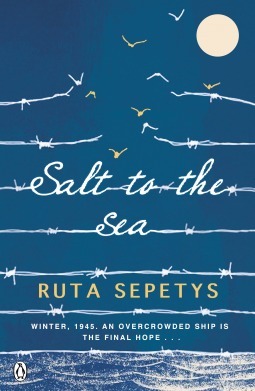 As a personal fan of all of Ruta Sepetys's works, this one did not disappoint. I love how she writes about parts of history that we don't learn about in school. Before reading this, I had no clue what the Wilhelm Gustloff was nor had I even heard of it. I could not stop turning the pages of this book. 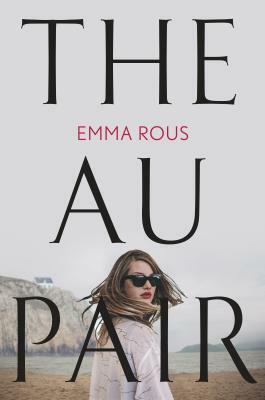 It captured my entire attention and I was spellbound by the intricate overlapping in the stories of the four main characters. However, I did not give it five stars because I feel that, while I certainly grew attached to the characters, I did not know them as well as I possible could have. It may have just been because the point of view switched so much, but there was a slight disconnect because I was jumping back and forth a bit.